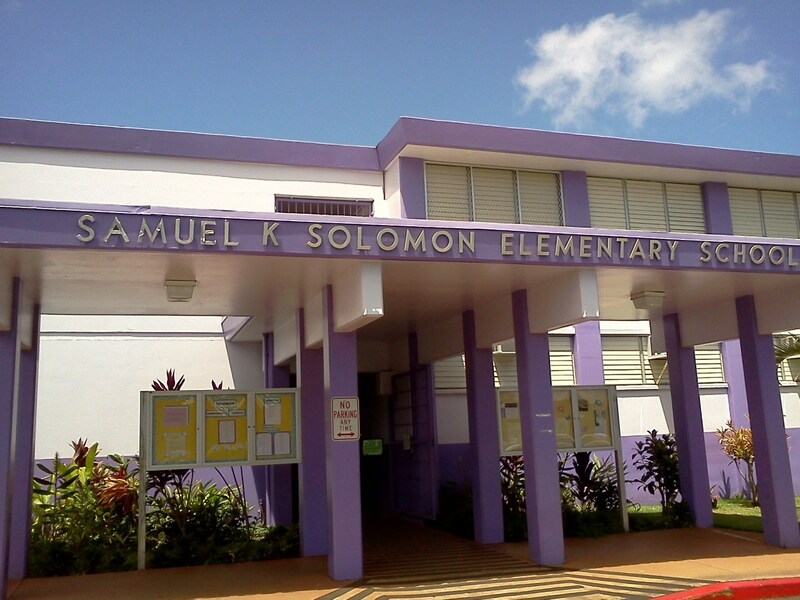 Solomon Elementary is a school of about 1000+ students from kindergarten through grade five. Although we are located on Schofield Barracks, a U.S. Army installation, we are a State of Hawaii Public School. We work collaboratively with the School Community Council to involve all segments of the school community to meet the current and future needs of our children. Our Parent Community Networking Center (PCNC) Coordinator works collaboratively with our Transition Center Coordinator (TCC) to welcome new families to our school daily. During new parent/student orientation, our TCC provides information regarding our school and offers parental support as how to meet the needs of their child(ren) at Solomon Elementary.